Mike said: “I am greatly looking forward to my chairmanship and am lucky that the GCA has been in excellent hands with current Chairman, Mike Lind. With the association in such good shape, I can focus much of my time on driving forward with new initiatives and plan to visit many garden centres, attend meetings and work closely with the team to develop GROW, an e-learning tool that is very close to my heart, to make sure our members can get the most out of this valuable system. “As well as sharing membership success stories, such as those of the recently awarded Fron Goch, Perrywood and The Old Railway Line, who also brought some exciting ideas and standards into the GCA, I’m keen to demonstrate the role that the industry can play in protecting wildlife and the environment, as well as bringing people together through plants and gardening to promote better health and wellbeing. Mike will take on the role from current Chairman, Mike Lind, in January 2020. The Chairman of the GCA works closely with the GCA Executive and full Board of elected directors. The GCA supports constructive relationships with other entities connected with retail and wholesale in the sector and promotes best practice across the industry. 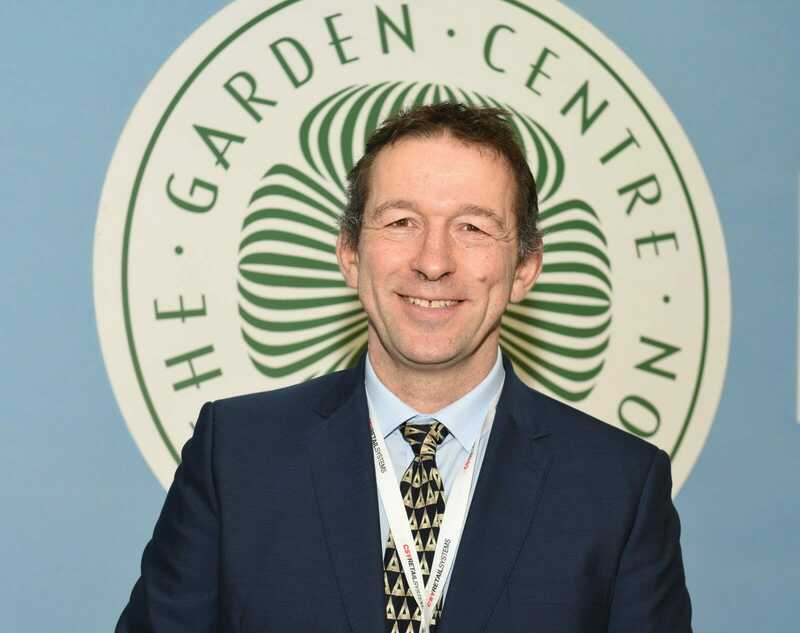 Iain Wylie, Chief Executive of the GCA, said: “I am thrilled to announce Mike as the new Chairman Elect and congratulate him on being elected during our AGM meeting by our members.